Crenn K, Duffieux D, Jeanthon C. 2018. 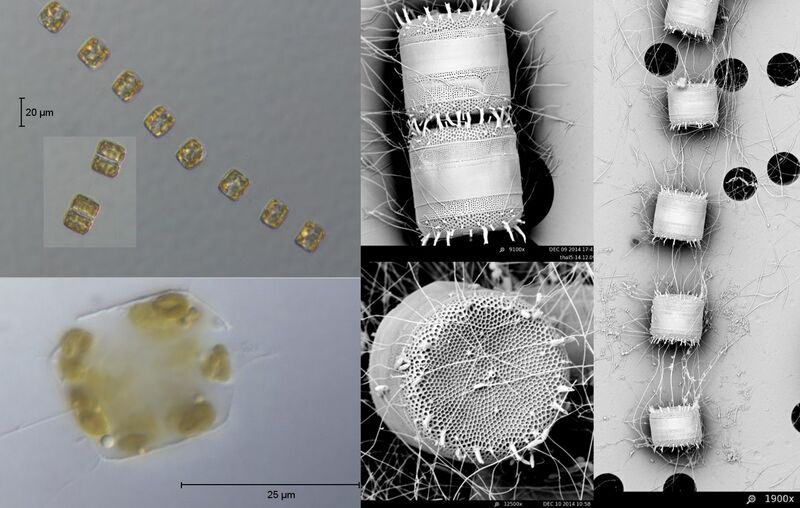 Bacterial Epibiotic Communities of Ubiquitous and Abundant Marine Diatoms Are Distinct in Short- and Long-Term Associations. Frontiers in Microbiology. 9:1–12.